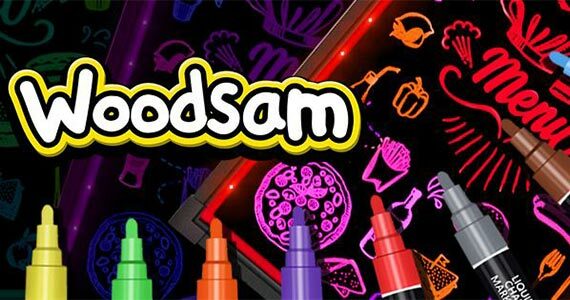 Here’s your chance to try out a Woodsam Liquid Chalk Marker for free! To claim this offer, simply send Woodsam a message containing the word “replacement” on Facebook. The WoodsamBot will reply and take you through the steps to receive your freebie. They have a daily limit of freebies available, so if you miss out today try again tomorrow. Join Godiva’s Rewards Club for FREE Chocolate & More!